Cegtog is an affordable glucose monitoring watch that accurately predicts hyper and hypoglycemia by continuously monitoring glucose concentration in the blood. Cegtog is using Radio Frequency waves to measure glucose levels, and applying an algorithm that has the ability to predict hyper and hypoglycemia before they occur. 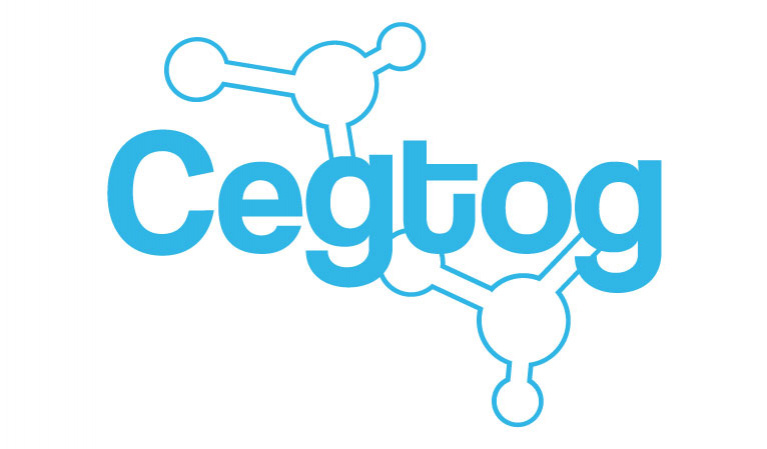 Cegtog facilitates the lives of its users, because it is cost effective as it requires no extra purchase of any component whatsoever to operate, 95% accurate, wearable and secure, as it uses Blockchain technology to store and share patient’s data.